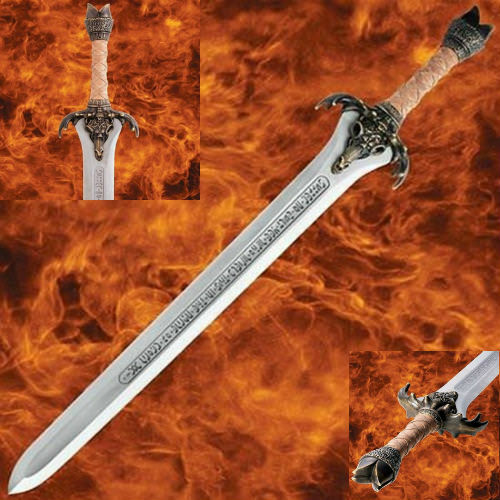 Museum Replicas - Thulsa Doom Dagger Conan The Barbarian - DISC. 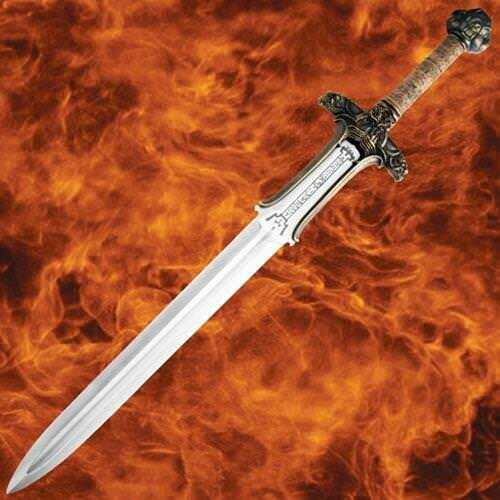 DISCONTINUED NO LONGER AVAILABLE Museum Replicas Thulsa Doom Dagger 15 1/2" overall. 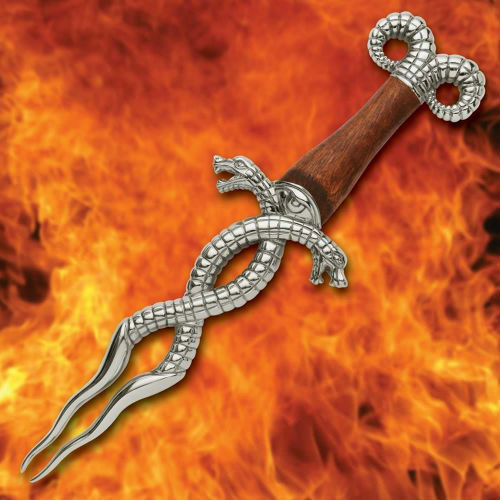 9" antique finish nickel-plated stainless unsharpened fantasy blade made to resemble two intertwining snakes. 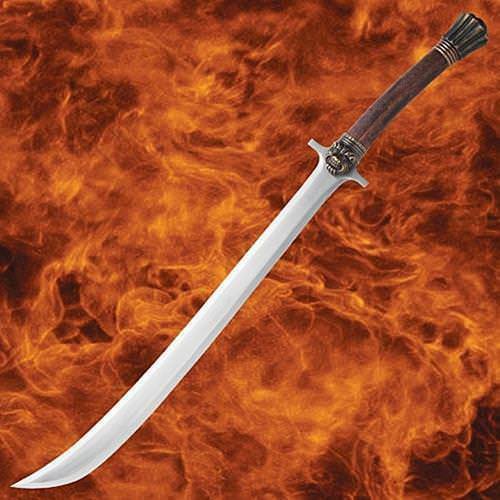 Brown wooden handle with antique finish nickel plated pommel. 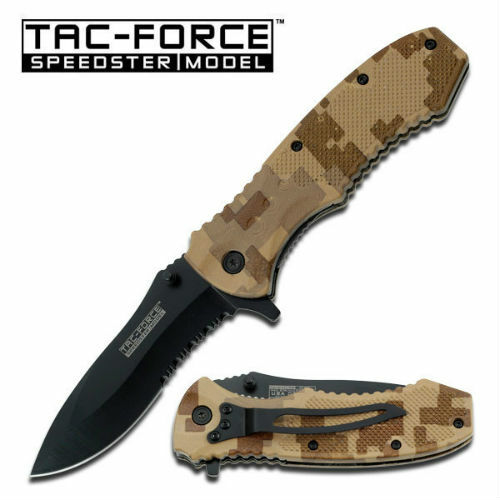 Comes in wooden display box.